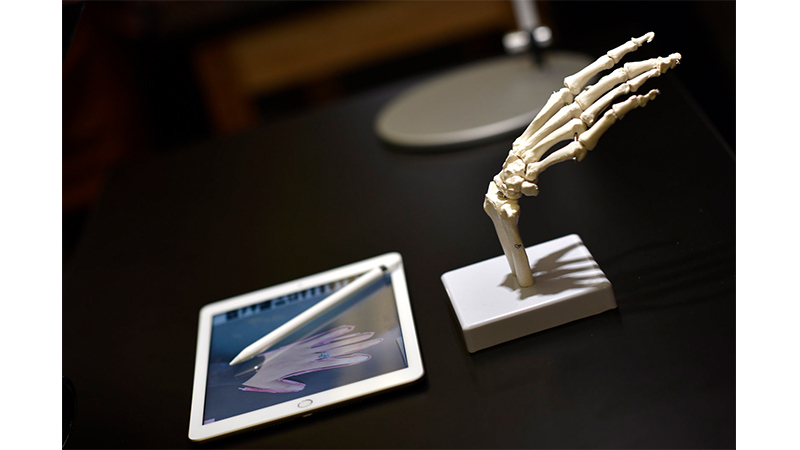 Apple has showcased a new iPad with some improvements in the area of specifications and support for the Apple pencil. But it looks to us that the device is almost the same except a few minor changes. And this is not going to be a budget iPad either for the students. Rumors emerged in the last few weeks that a new iPad will be launched at a budget price to give a tough competition to the Chromebooks. Just for your information, the latest Chromebook collection also includes the first Chrome OS tablet. Sadly, the Apple controls itself from providing its tablets with a huge bargain. We are expecting that the introduction of this 10-inch iPad would pave the path for the Chrome OS to become the best choice in the field of education. As mentioned earlier, the latest iPad is just like the old iPad. It comes with 9.7-inch screen, 10 hours of battery life, HD FaceTime camera, 8 MP camera and A10 Fusion Chip. For normal users, the iPad will be available at $329. The Apple Pencil which is supported on this new model will be available at $99. Anyways, the schools can get the Pencil for $89 and iPad for $299 with a saving of just $40. Apple however has high hopes on this iPad in the field of education. That’s why the company conducted its event on education in a school in Chicago. However the primary aim of the company through this product is to give a tough competition to the Google’s Chromebook in the educational market. What are your views on the Apple’s latest iPad? Share us your views in the comments section below.